While swimming pools create a fun, exciting place to stay cool on those hot summer days, they can also become dangerous for families with young children who can’t swim. By implementing the following safety provisions for their swimming pool area, families can help eliminate life-threatening dangers like accidental drowning and injury. Under close supervision and a professional instructor, children as young as 12 months of age (with a doctor’s approval of course) can start learning to swim. Swim lessons are vital for teaching children the basics of water safety, how to float in the water, adjust to currents and depths, and how to breathe properly. Exposing children to water at a young age can help swimming become a positive experience, rather than a fear. Parents have a number of options regarding where to take swim lessons. Some parents opt for group lessons at a recreation center while others hire a private swim instructor. Whether guests, neighbors or family come over to swim, consider having novice swimmers wear life vests for as a safety precaution. Life vests work to keep a swimmer’s head above water and prevent unnecessary accidents and drowning. Parents can enforce a life vest policy, whether children are splashing in the pool or sitting near the edge, both are high risk to accidents. Life jackets are safer than inflatable toys that can easily slide off a child’s arm. Finally, to maintain the highest level of pool safety, parents should always supervise a child, even if they’re wearing a life vest. An injury may still occur. 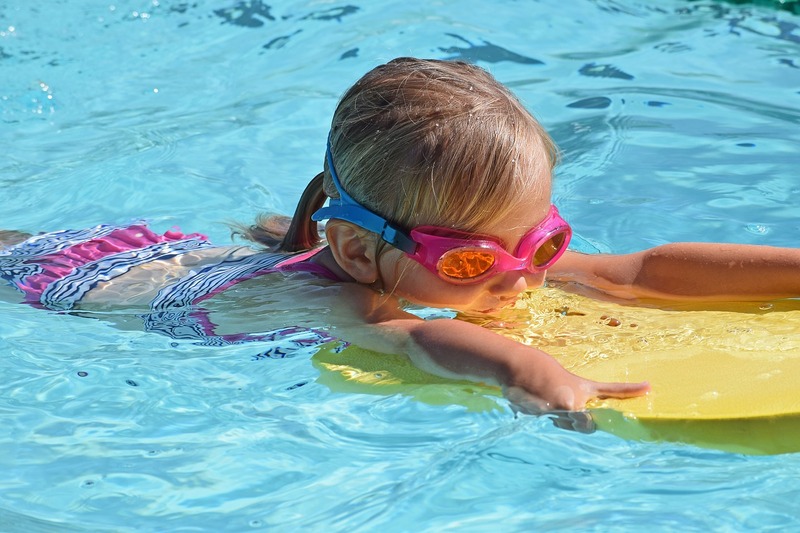 Teaching children important pool safety can help prevent accidents or injury from occurring. It may be helpful to create a pool safety board listing all the rules and explain each rule to young swimmers before entering the pool area. For example, one rule could be no rough play or running, as someone may fall into the swimming pool as a result. Similarly, pool use during inclement weather such as ice in the winter or thunderstorms should be strictly prohibited for the safety of everyone. Also, just because the swimming pool is covered, doesn’t mean it poses a threat to drowning or injury. Therefore, consider teaching children to not step on the pool cover. Also, it is important to keep the fenced locked after each use so that your children or neighbors cannot access it. A swimming pool should be fun and relaxing. 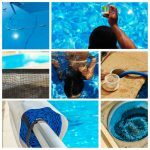 To ensure your pool remains safe for a child and your family, consider incorporating one or all these precautionary tips into your swimming routine. Doing so could mean the difference between life and death. 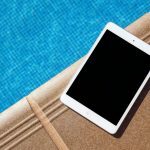 Residents in New York and Connecticut can learn more helpful pool safety tips by contacting a top pool installation and service company area near you today.